The first full freeway closure in Oakland County begins TONIGHT! WB I-696 will be closed between Couzens Road and US-24 (Telegraph Road) from Friday, June 1st at 9:00 pm to Monday, June 4th at 5:00 am. 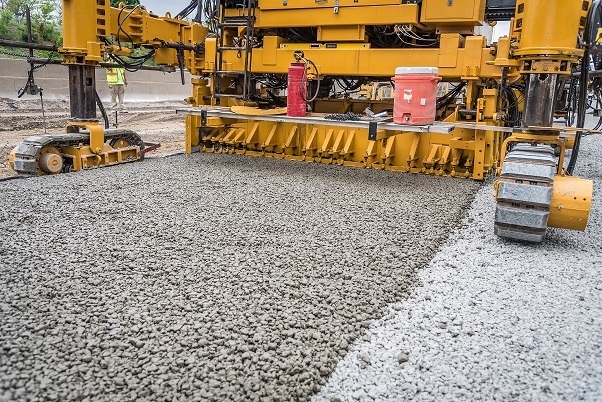 In the first weekend closure we expect crews to complete concrete patching between Dequindre Road and M-1 (Woodward Avenue). Crews will also be working at the three plaza structures between Southfield Rd. and Coolidge Hwy. and the Rouge River bridge east of US-24. Starting next week, crews will continue nightly lane and ramp closures along WB I-696 from Couzens Road to US-24. Drainage improvements are continuing with intermittent shoulder closures on EB and WB I-696 between Telegraph and M-5. We are now five weeks into the closure of WB I-696 throughout Macomb County and work is moving right along. 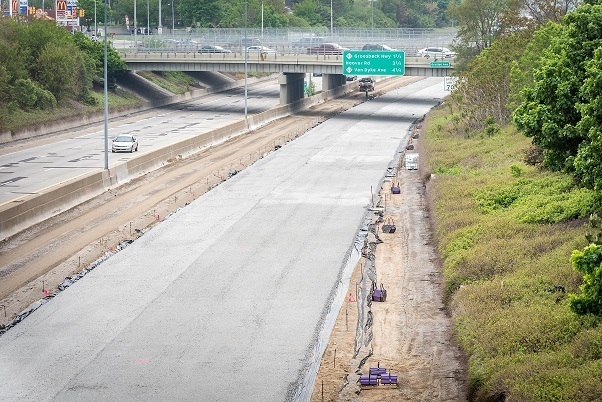 Nearly all of the old WB I-696 pavement has been removed. Excavation for the new base material and installation of the new underdrain system and new pavement base has advanced half way through the WB side. Placement of the new concrete surface has also begun. As for traffic, we are in close communication with our Southeast Michigan Transportation Operations Center (SEMTOC) and the Macomb County Communications & Technology Center (COMTEC) to monitor diverted traffic, to coordinate with other projects and to evaluate needs for traffic signal retiming. You can also check our Moving Macomb website, MvgMacomb Facebook page, or @MovingMacomb Twitter for additional information.